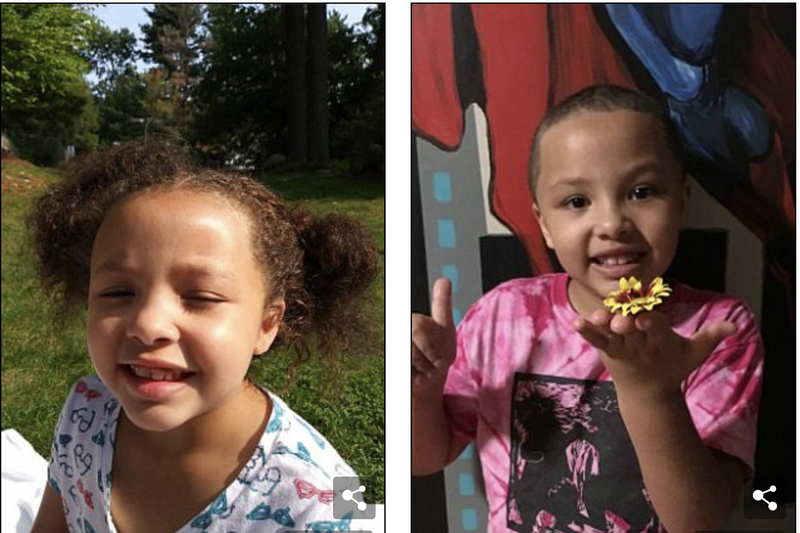 The mother of a biracial 7-year-old who lives part time at a group home says that group home workers assaulted her daughter when they chopped off all of her hair—without informing the mom before or after the fact. WCVB reports that Denise Robinson said her daughter had long hair before the staff of the residential program that specializes in helping children with emotional and behavioral issues took her to a salon or barbershop to have it shorn. The little girl lives part time at the Little Heroes Group Home in Dracut, Mass., the staff of which says that the drastic change had to do with hygiene. “There was no hygienic reason to shave my child’s head. No lice, no bed bugs, no Rasta locks,” Robinson said. CBS Boston reports that Robinson’s attorney, Richard Kendall, says that a volunteer at the hair salon told the child her hair would “grow back straight”—probably not the best way to instill self-esteem in a biracial girl. “I find that appalling,” the lawyer told the station. Robinson now wants her daughter moved out of the facility and said that she plans to sue. Read more at WCVB and CBS Boston.